. 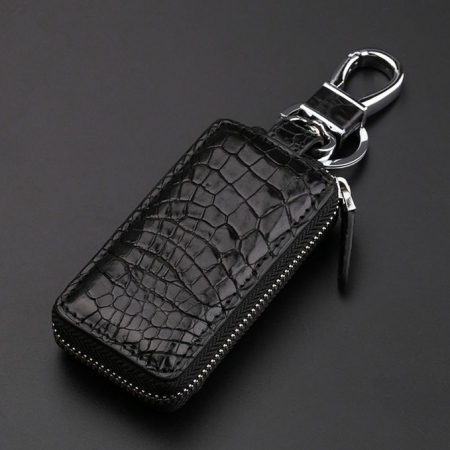 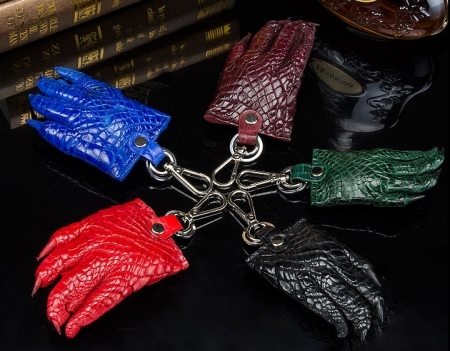 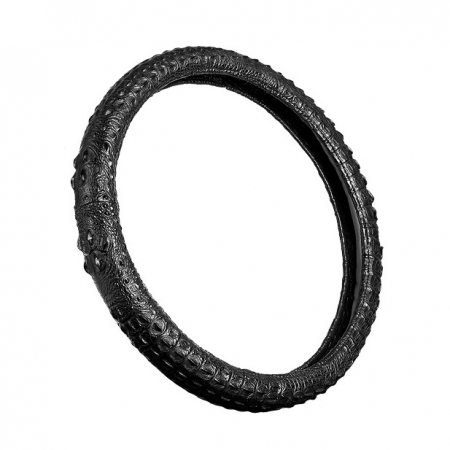 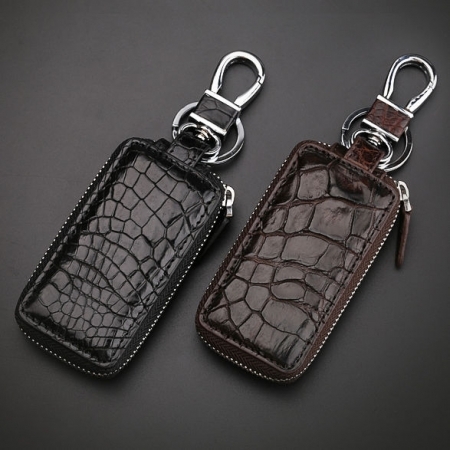 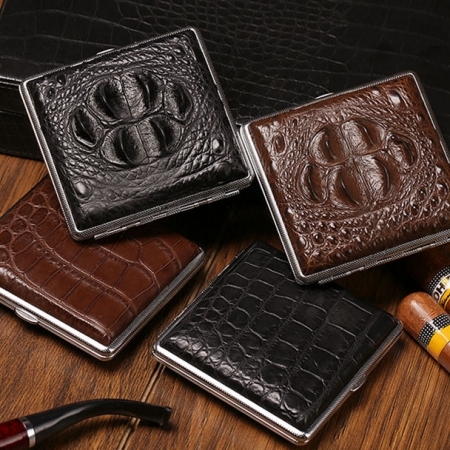 Materials: 100% genuine crocodile claw – Premium genuine crocodile claw with fashionable craftsmanship.
. Key Ring: 316L high-quality medical stainless steel, allergy proof. 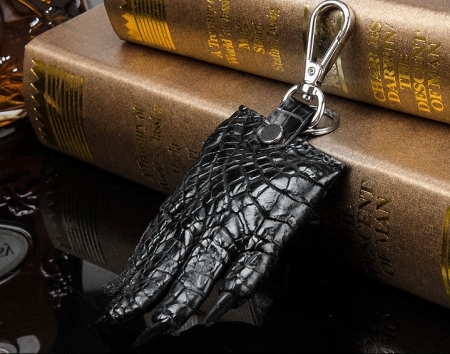 After 4 precise polishing processes, the surface texture feels exquisite, with charming luster.
. Functionality: Detachable valet keychain. 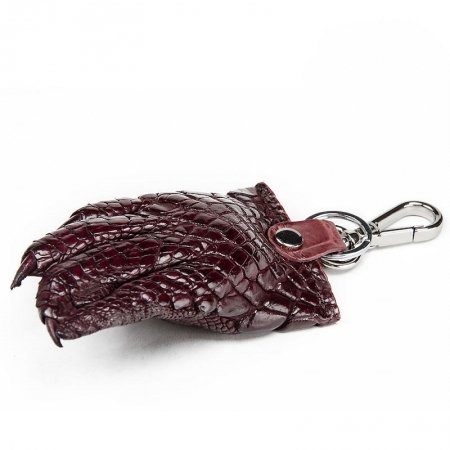 Suitable for separating your home, car, and office keys, reducing the risk of keys being lost. 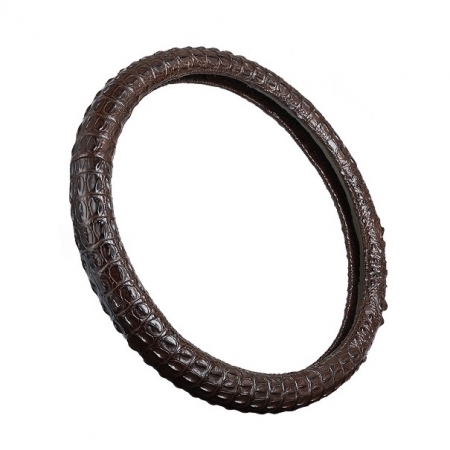 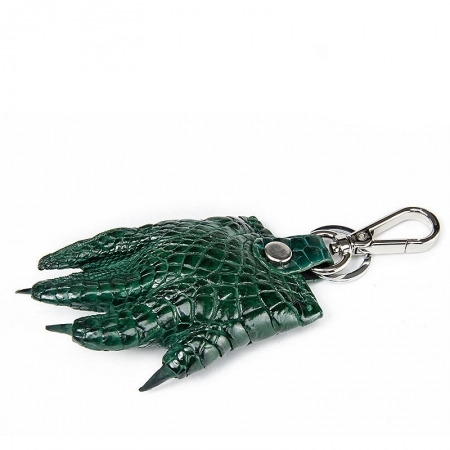 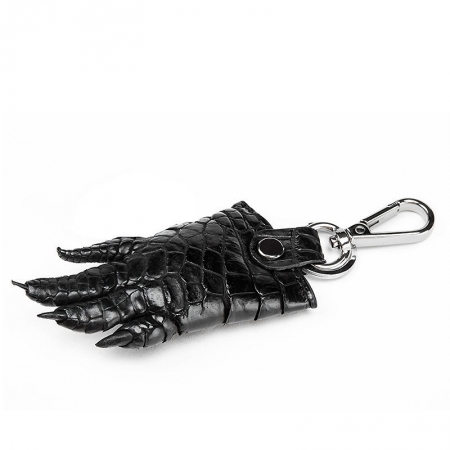 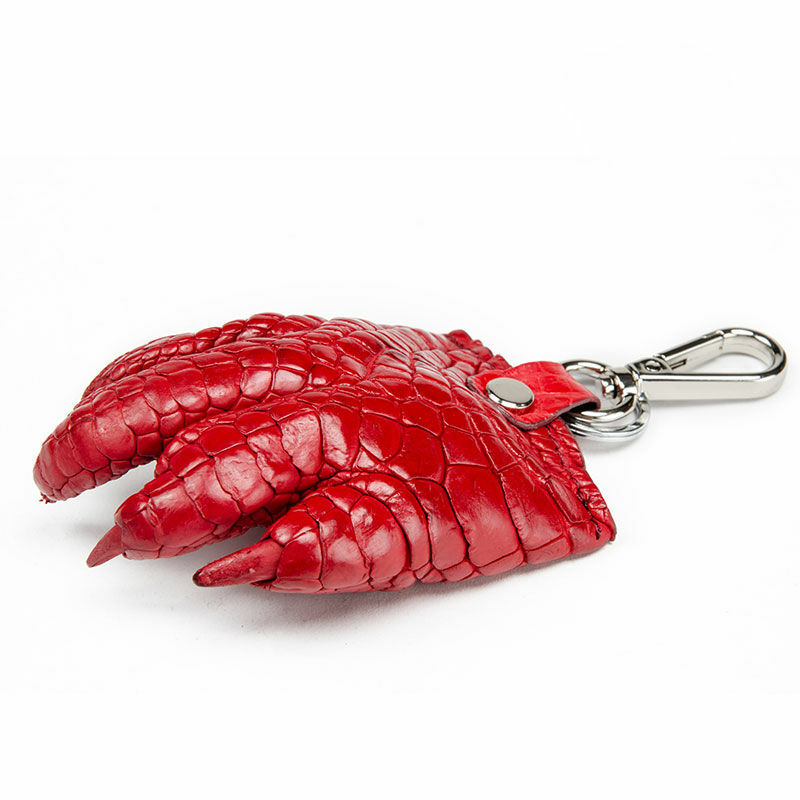 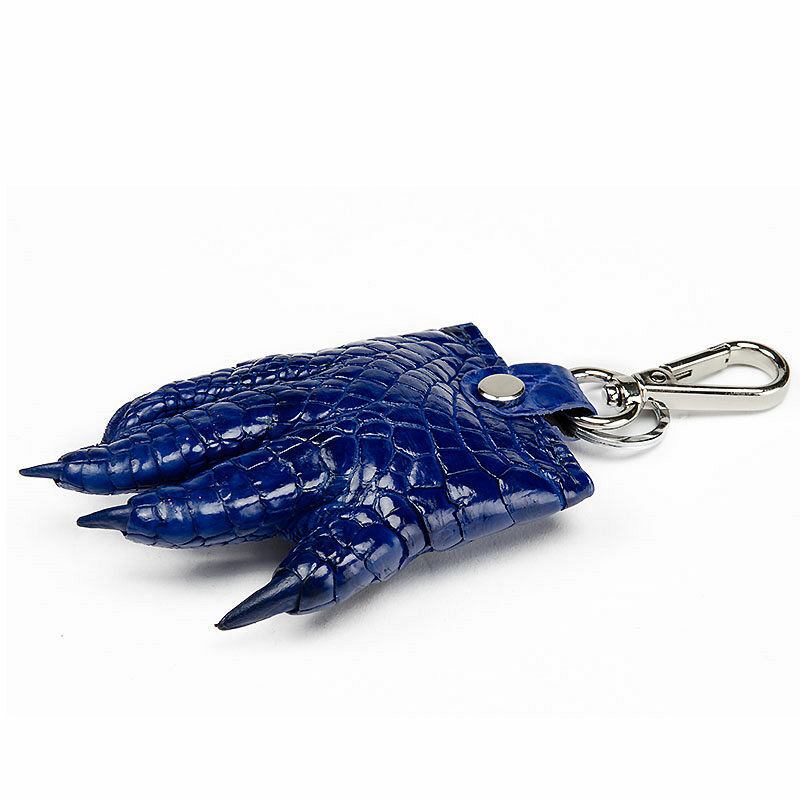 This crocodile claw keychain has made using a by-product of the crocodile farming industry. 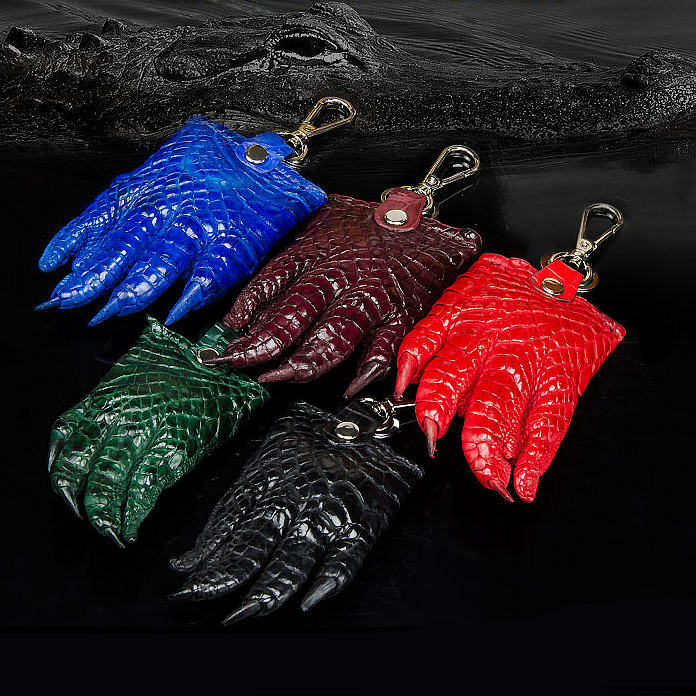 These crocodile claw keychains are normally disposed of by the farming companies, but here at BRUCEGAO we believe in environmental sustainability and minimizing crocodile wastage and so we put to use these discarded parts to create all sorts of weird and wonderful things! 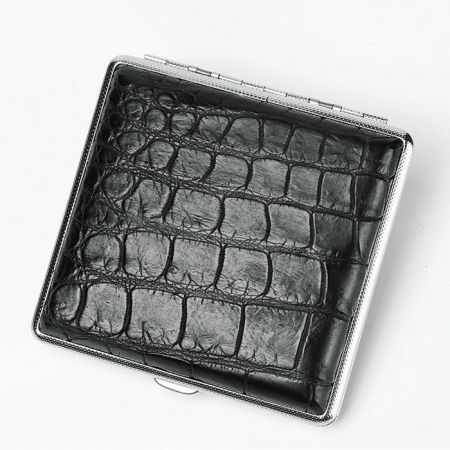 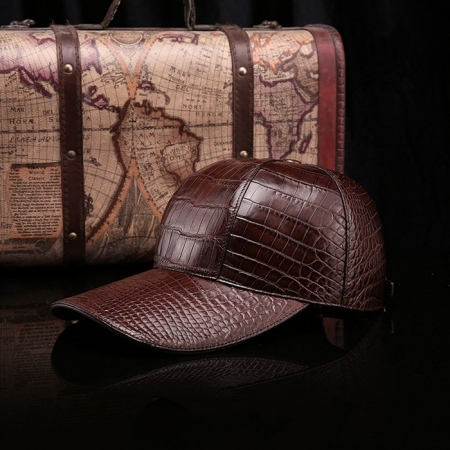 Please understand all of our items are made from the crocodile skin which is out of our control so every item in one design will be different in the pattern of skin. 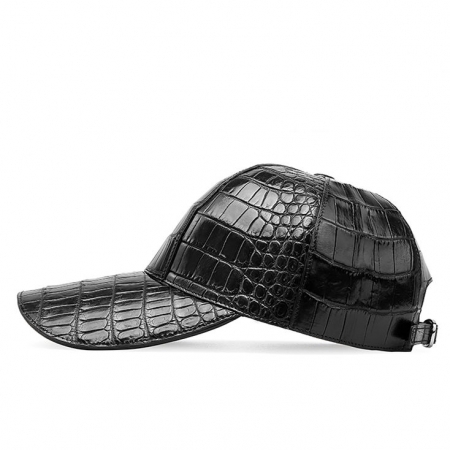 But it will be made from the same part of crocodile.